Eleven-year-old Satsuki and her sassy little sister Mei have moved to the country to be closer to their ailing mother. While their father is working, the girls explore their sprawling old house and the forest and fields that surround it. 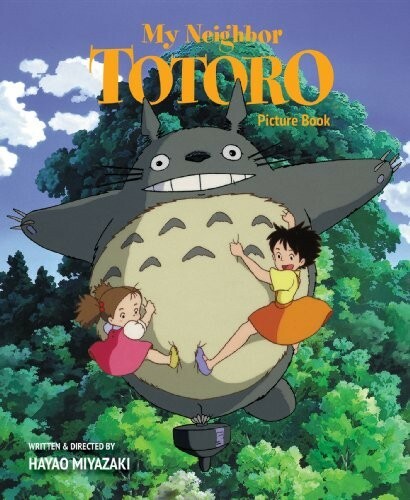 Soon, Satsuki and Mei discover Totoro, a magical forest spirit who takes them on fantastic adventures through the trees and the clouds--and teaches them a lesson about trusting one another. 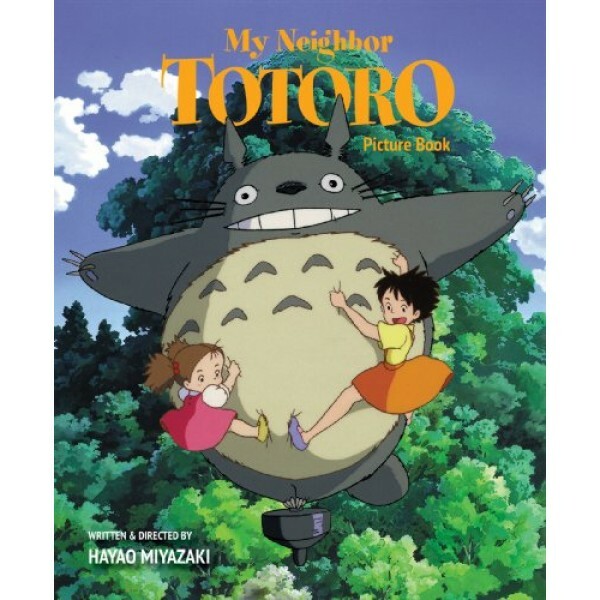 This picture book adaptation of My Neighbor Totoro is sure to be a hit with your little Totoro fan! For more Totoro-themed shirts, toys, and other products, visit our Studio Ghibli Collection.